Brass is a gold-coloured metal that is made of copper and zinc. 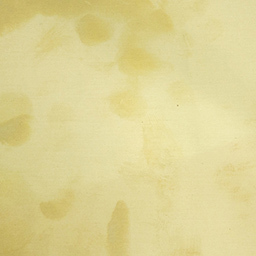 Suitable for indoor and outdoor signage, furniture, art and architecture. Our brass is gently brushed on the top side. The plate is delivered without protective film so small markings can appear on the surface after the laser cutting. Unfortunately, it is not possible to laser engrave brass. Brass is relatively soft and can easily be bent by hand. 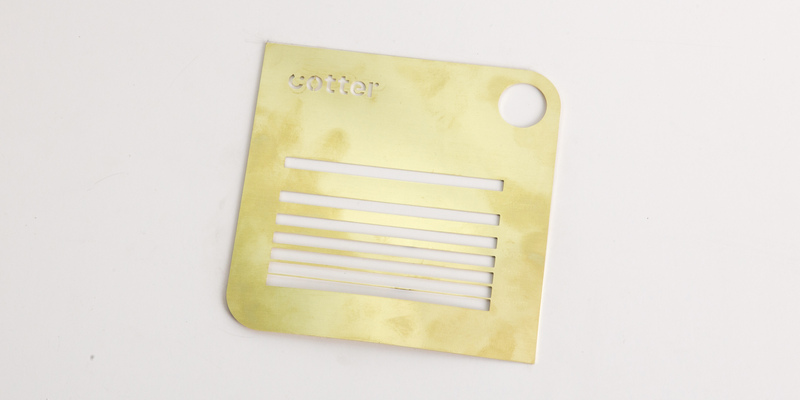 It is also possible to polish brass to get a completely blank surface after the laser cutting.